An up to date and fully comprehensive guide to what is an increasingly popular area, on an already popular island. 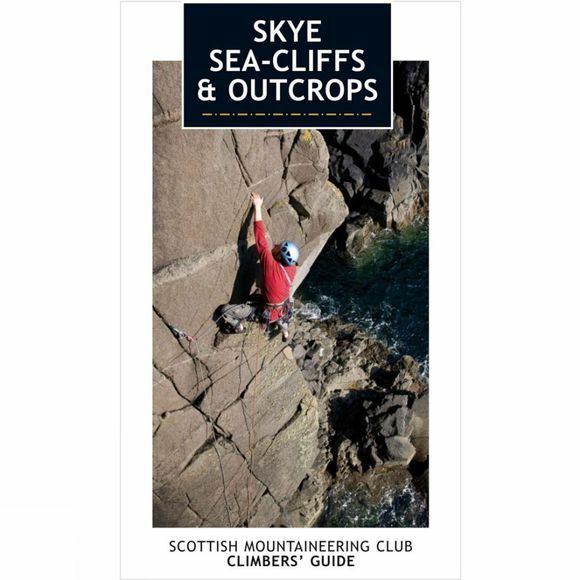 • A companion volume to the 2011 guide to the Cuillin mountains of Skye, from the SMC. • Written by one of the recognised experts in this area. • Full colour throughout with action pictures and detailed photo-diagrams. • User friendly in a successful and well presented format. • Page marker ribbon to ease the location of climbs.